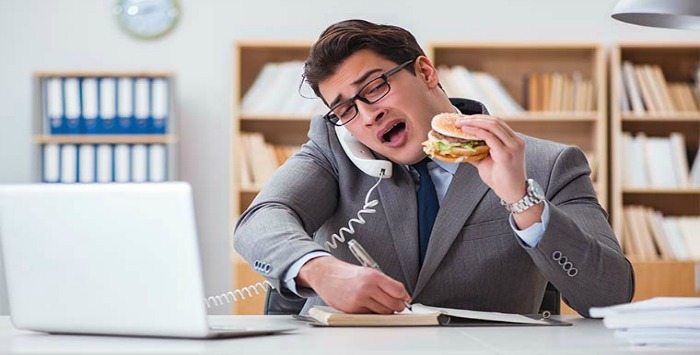 Are you afraid that you might miss an e-mail or not make a deadline because you took your lunch away from your desk? I admit, I have been guilty of not taking time for myself at lunchtime. I don’t know why I thought anything in my inbox was more important than my health or sense of wellbeing. But as Maya Angelou has said, “When you know better, you do better.” I now know better. I now know that taking time away from my desk has proven benefits.